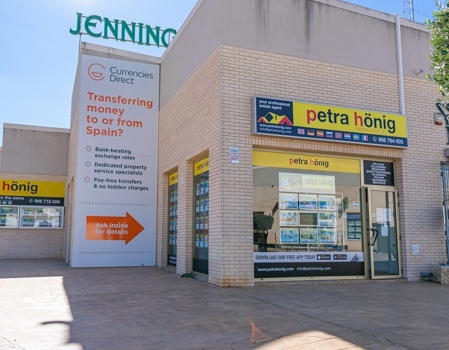 If we offer you apartments for sale in Ciudad Quesada Spain, it is because we know what characteristics you ask for the apartment you are looking for. Ciudad Quesada is a beautiful urbanization belonging to the municipality of Rojales. It was designed for the enjoyment and relaxation of its inhabitants. That's why it has all the necessary services to live comfortably and have fun to the fullest. It has a wide variety of shops, supermarkets, restaurants, bars, entertainment venues and a modern shopping center. In summer you can enjoy with your whole family and, especially, with the little ones of the fun water park "Aquapark". Its warm and sunny winters are ideal to enjoy outdoor activities. Many people from other European countries have decided to settle in Ciudad Quesada and get away from the cold and rain. Another reason why they have chosen this destination is because of good communications through road and motorway available. 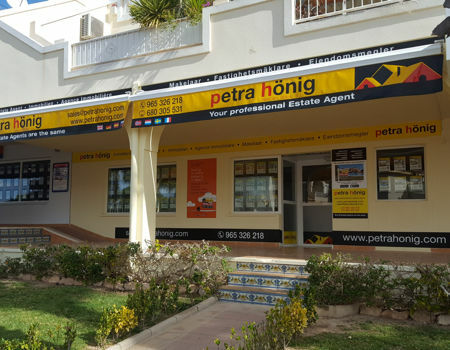 You will quickly and safely reach the international airport of Murcia or Alicante, which is 50 kilometers from Ciudad Quesada. When you buy one of our apartments for sale in Ciudad Quesada Spain your lifestyle will change. You will enjoy a much healthier life, because the winters will be dedicated to walking or cycling or hiking through the wonderful spots that the Costa Blanca offers us. You will also spend some time relaxing on the terrace of your apartment. Can you imagine savoring an exquisite juice of freshly squeezed oranges on the terrace of your apartment while the sun caresses your skin? In Ciudad Quesada you have the "La Marquesa" Golf Club. It is a beautiful 18-hole golf course that does not have much difficulty, which makes it ideal for players of all levels. Have fun on the sunny mornings this winter with your friends making "holes" on the golf course. Ciudad Quesada is a charming refuge for lovers of golf and the Mediterranean sun. We have different types of apartments for sale in Ciudad Quesada Spain. Contact us and tell us how is the home you want. We will listen carefully and make a profile of the house of your dreams. After a careful selection we will send you a compilation of those homes that may interest you. They are accompanied by an extensive photo gallery and a brief description of its main characteristics. 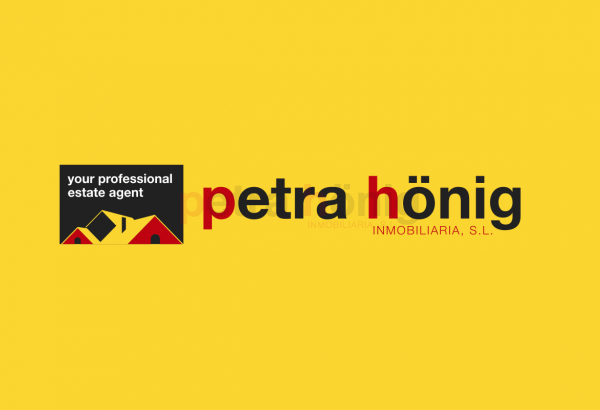 Do not hesitate to ask us questions you need related to the homes you like. Our team of real estate agents will be happy to assist you. You will be pleasantly surprised by our professionalism and closeness. 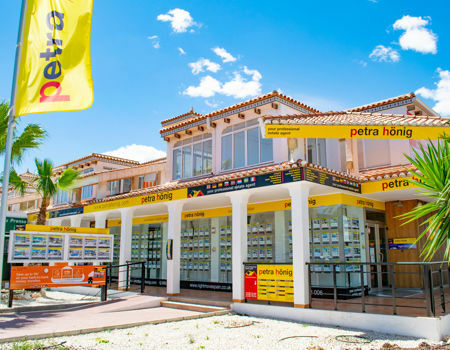 We have extensive experience in the real estate sector that we put at your service so that the purchase of one of our apartments for sale in Ciudad Quesada Spain is convenient and quick.